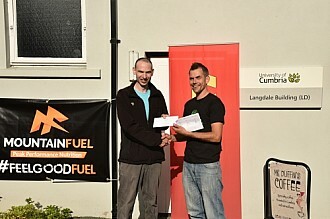 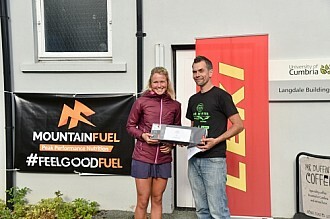 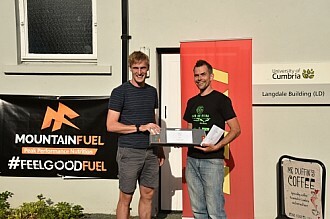 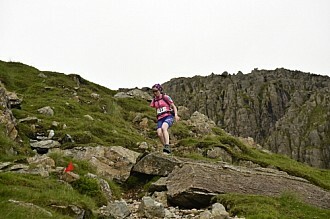 Photos from the Scafell Sky race 2017 held on Sunday 16 July 2017. 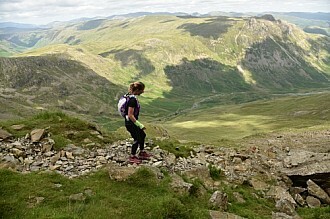 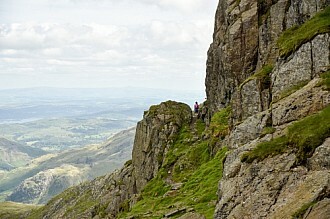 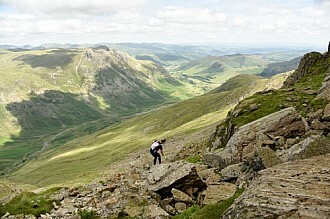 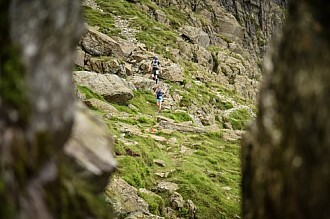 Pictures taken on the climbers traverse under Bowfell during the Scafell Sky Race 2017 part of the sky running weekend held by Mountain Run in the Lake District national park. 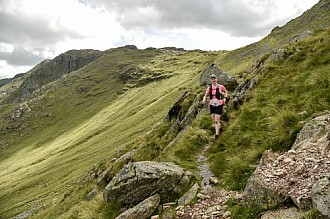 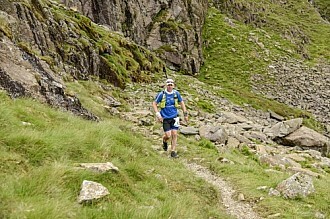 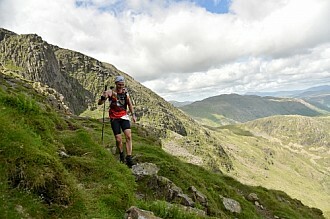 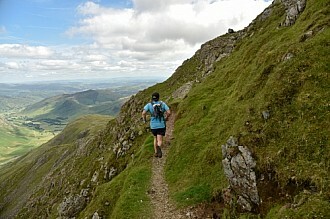 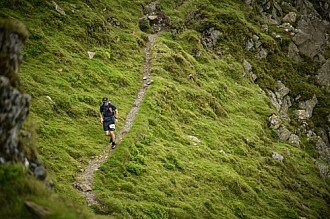 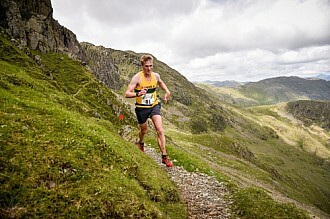 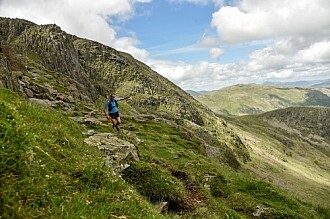 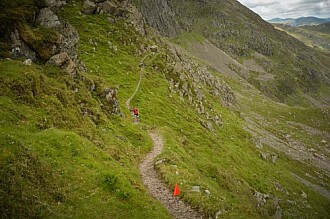 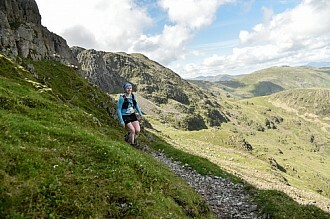 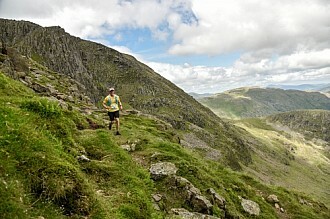 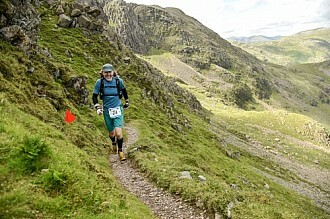 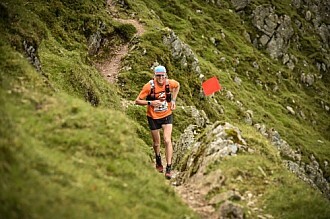 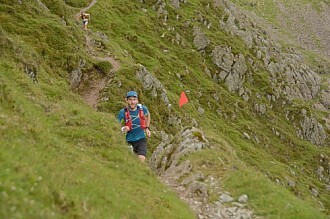 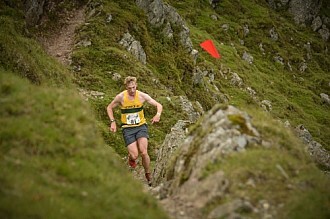 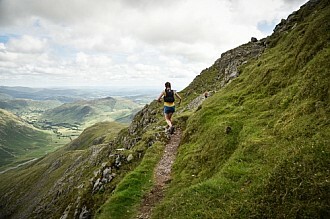 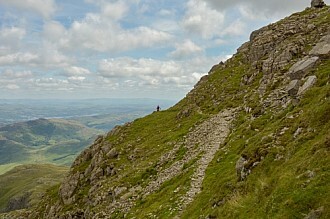 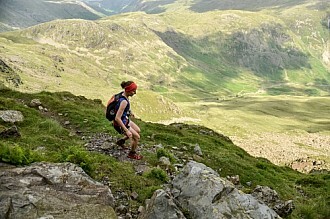 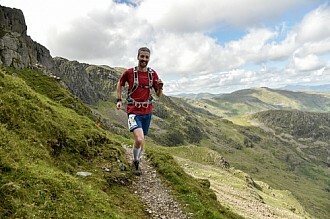 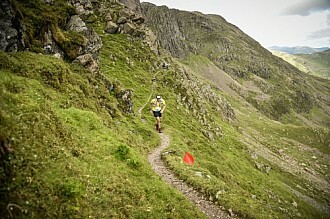 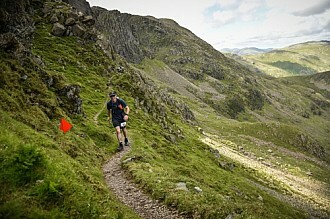 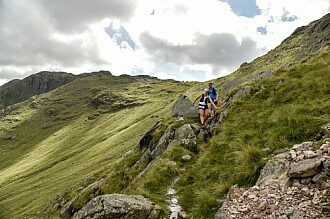 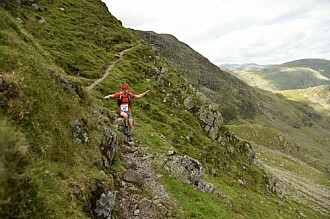 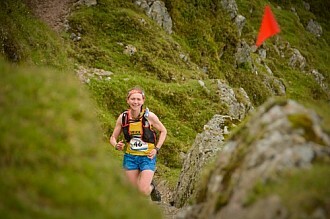 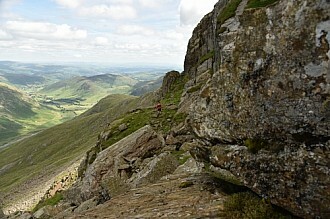 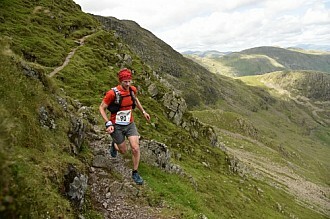 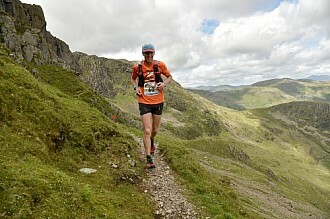 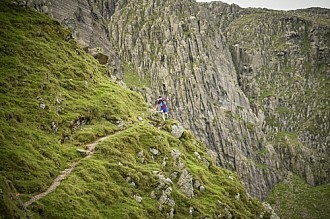 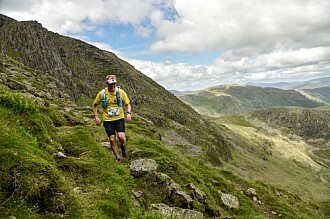 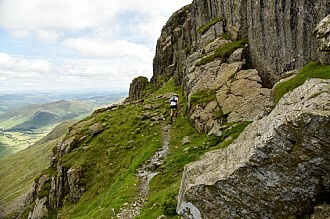 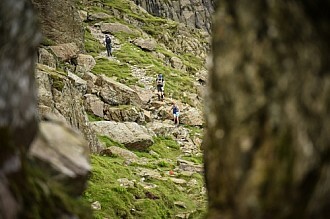 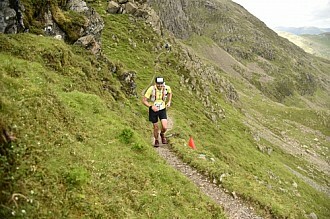 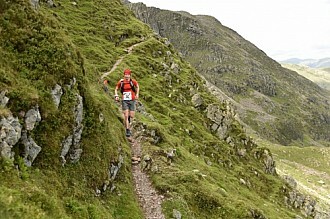 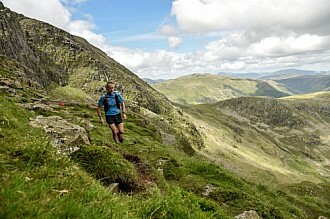 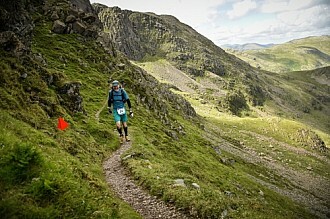 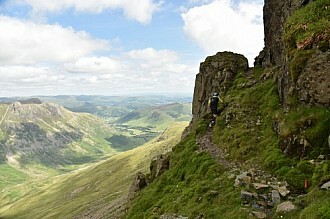 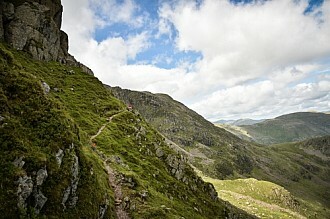 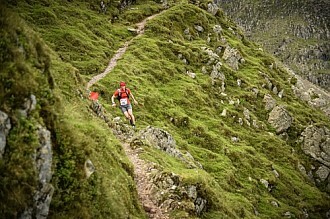 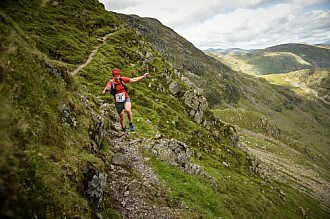 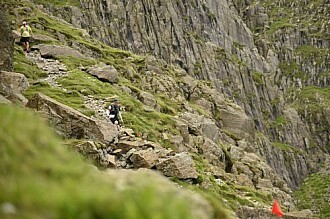 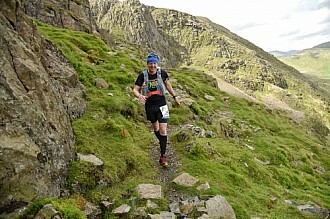 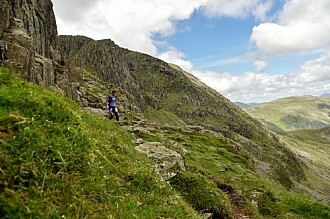 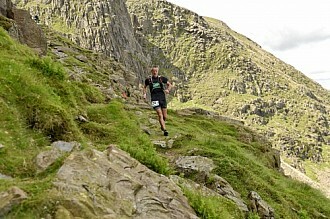 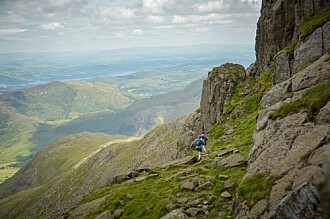 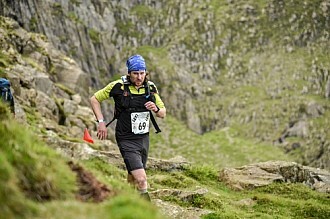 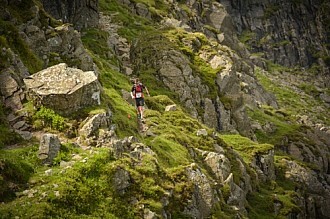 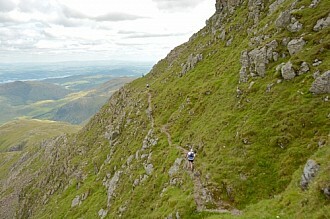 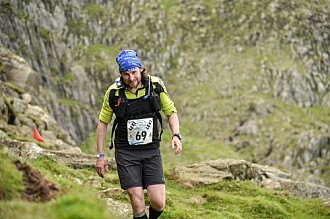 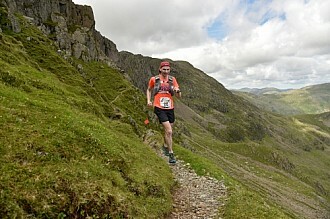 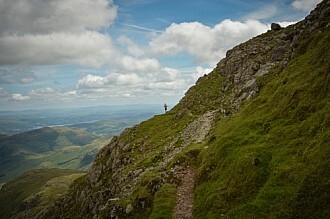 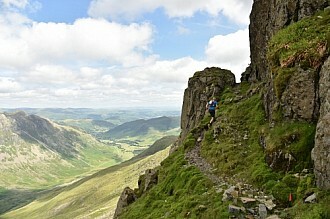 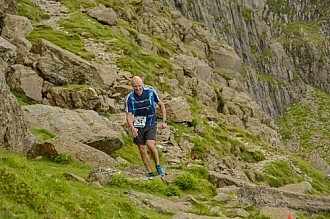 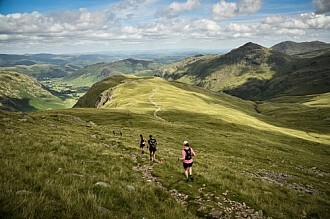 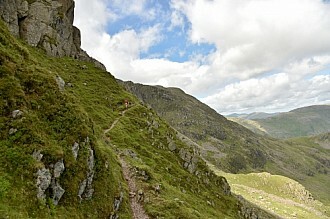 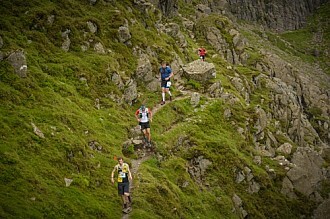 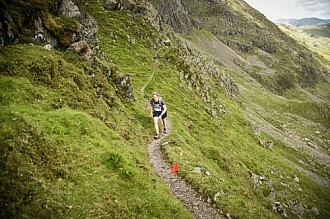 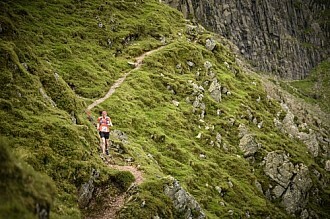 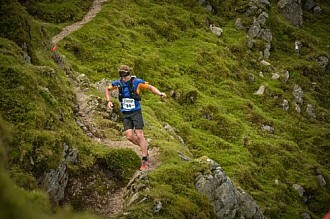 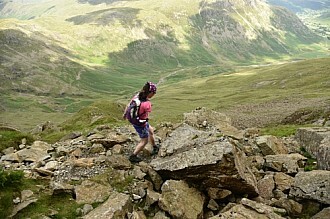 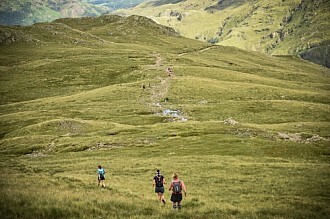 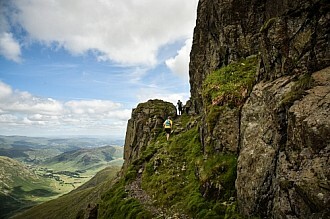 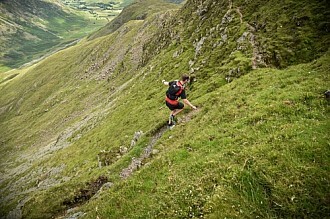 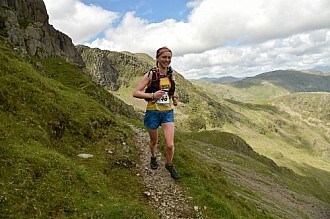 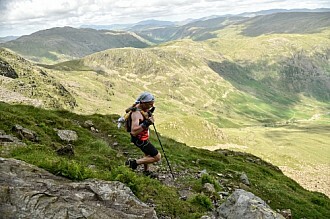 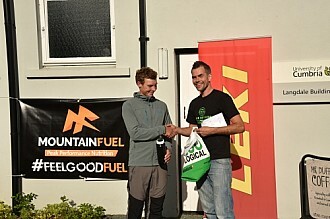 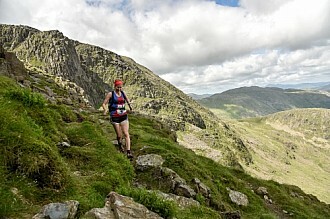 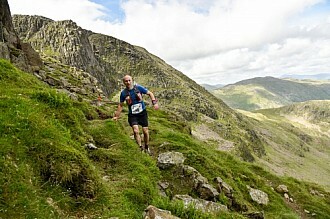 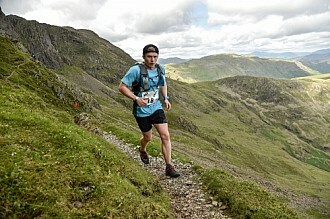 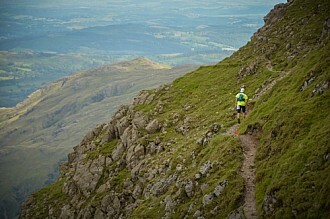 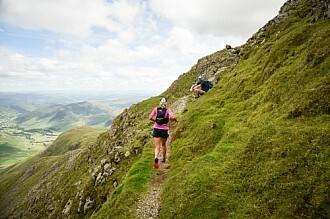 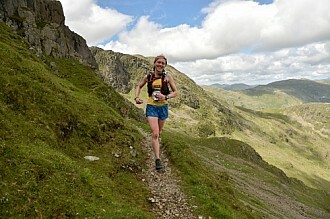 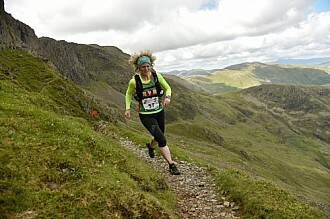 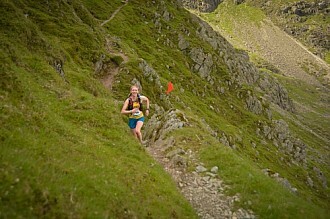 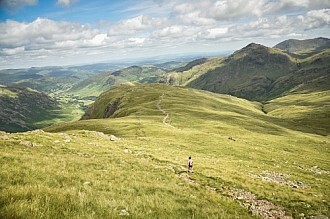 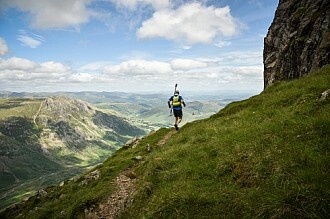 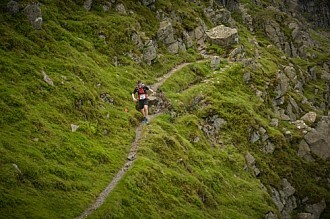 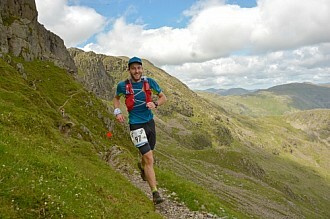 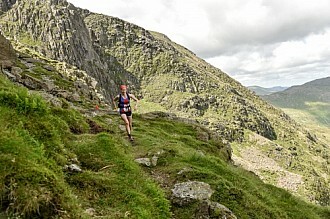 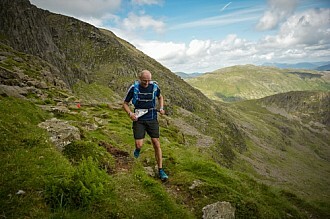 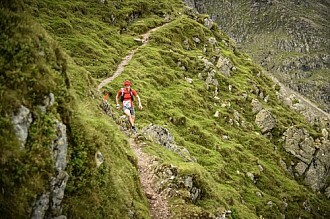 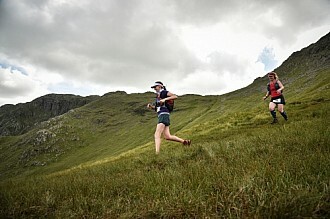 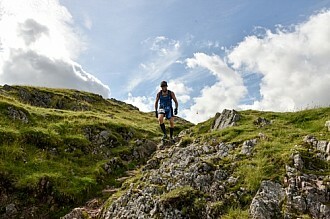 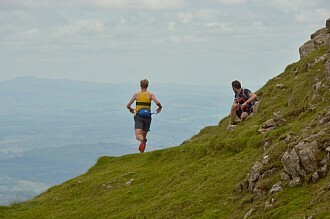 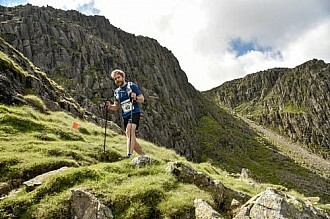 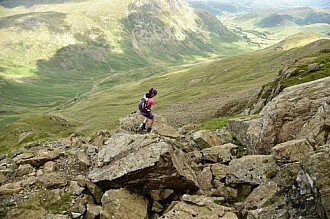 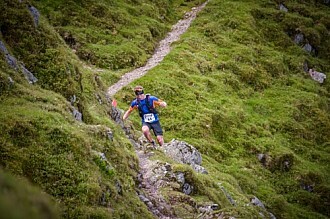 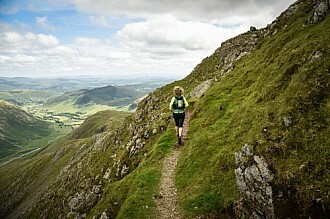 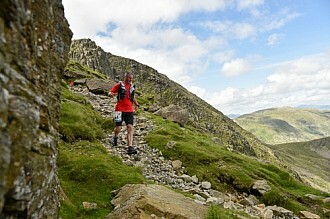 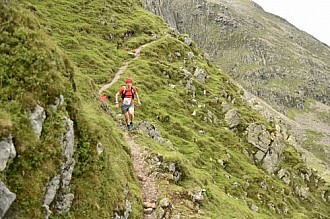 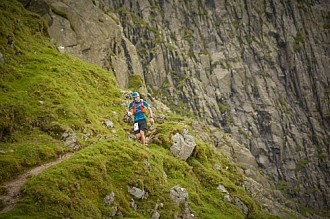 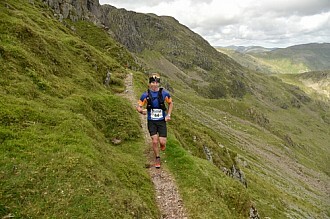 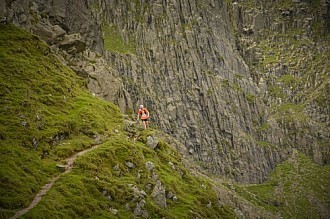 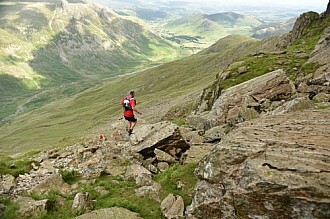 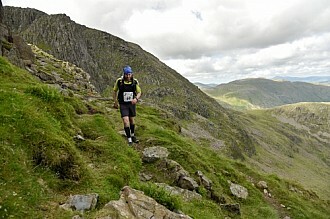 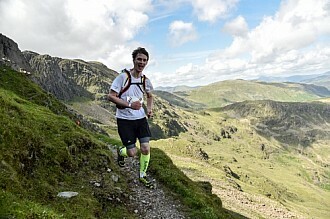 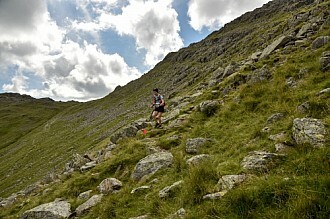 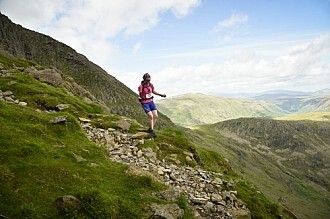 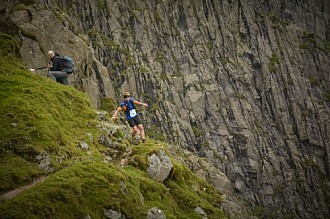 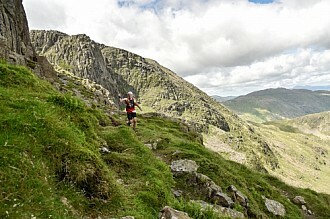 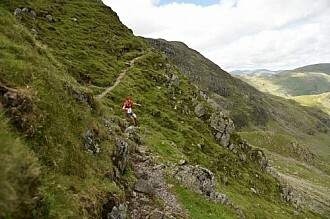 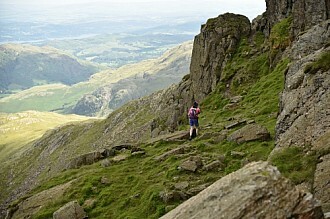 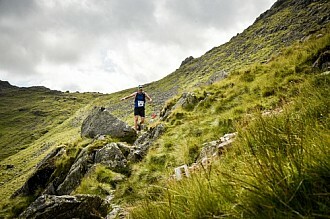 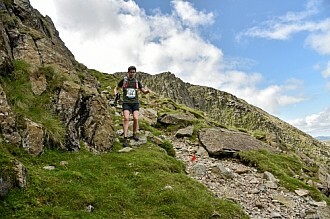 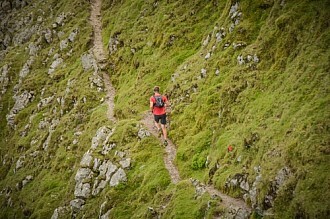 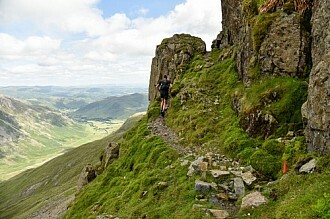 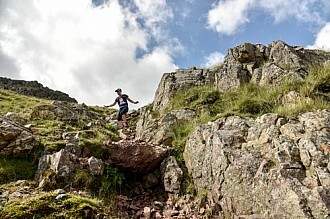 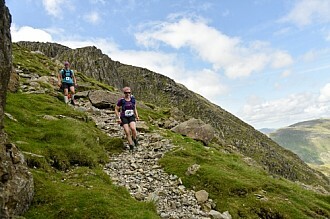 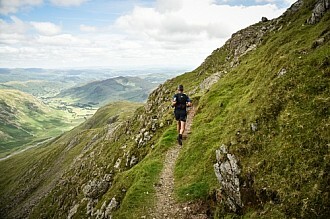 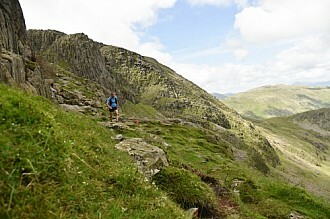 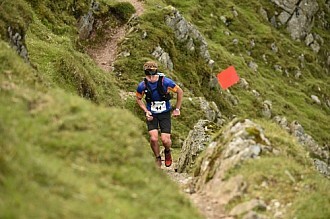 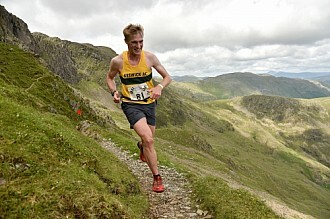 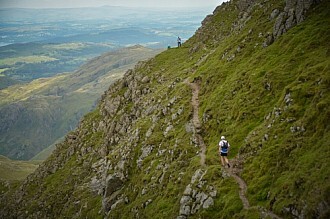 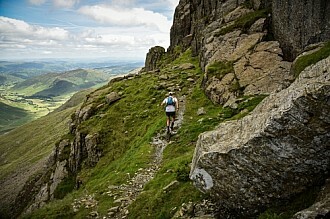 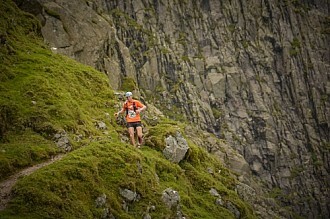 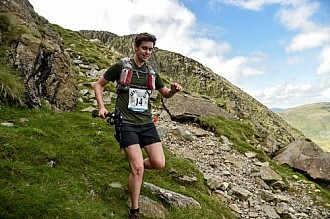 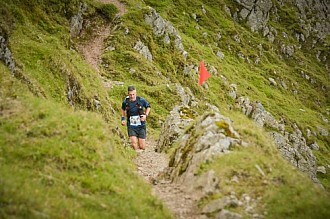 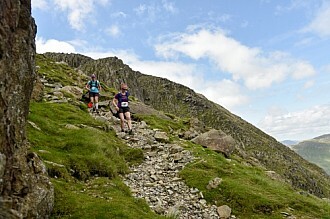 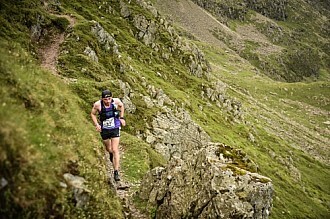 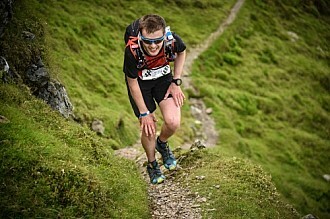 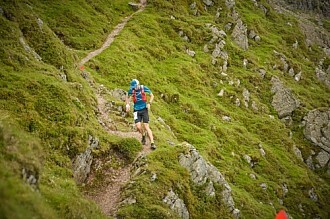 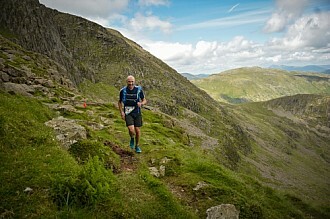 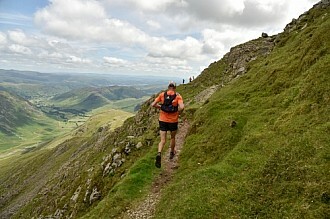 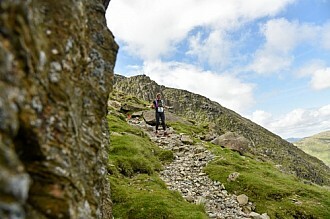 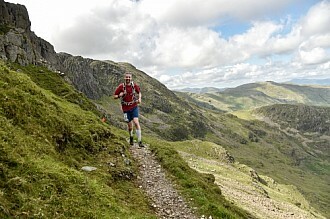 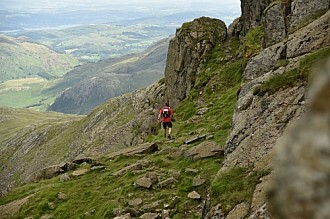 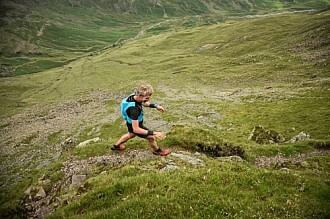 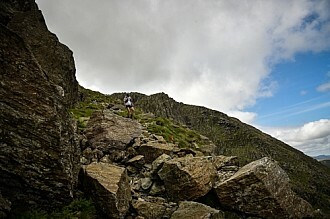 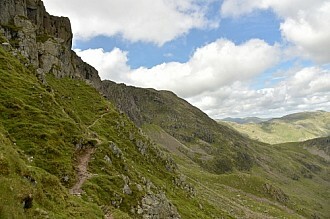 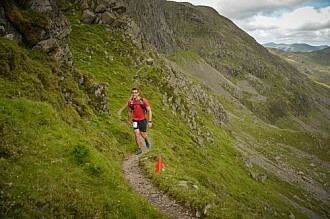 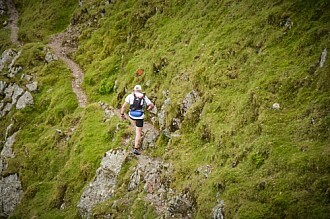 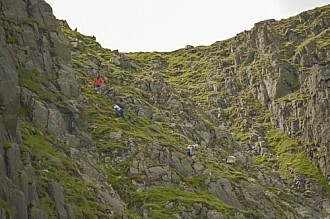 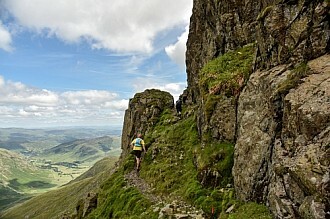 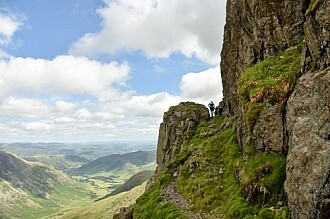 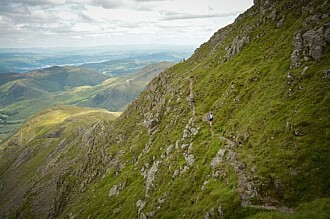 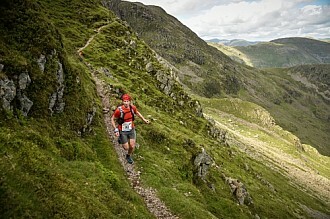 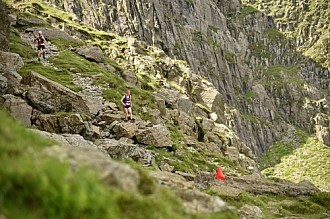 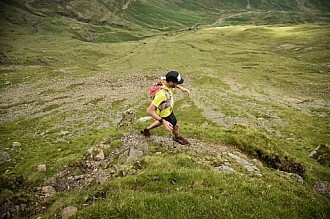 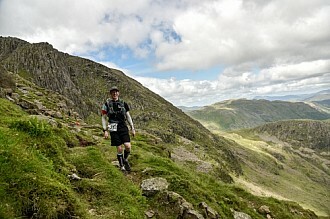 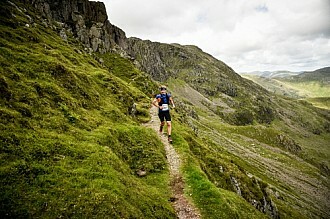 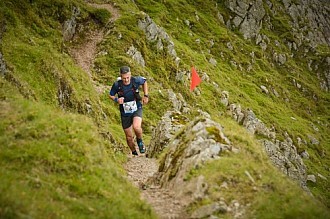 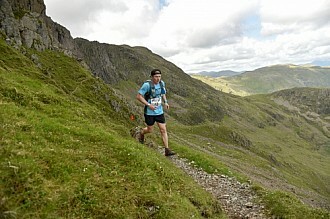 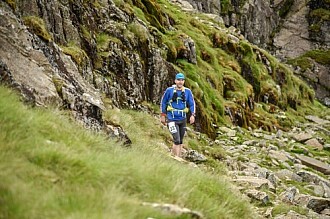 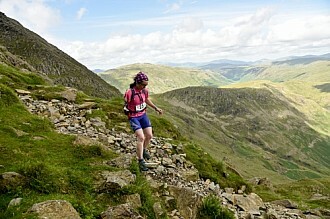 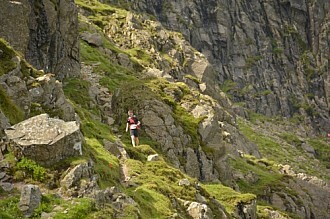 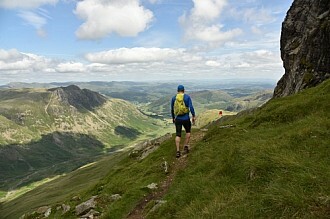 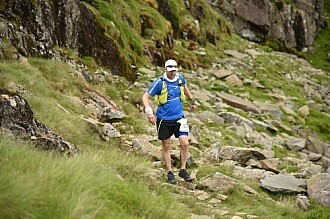 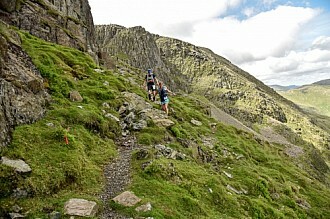 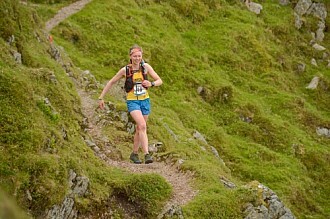 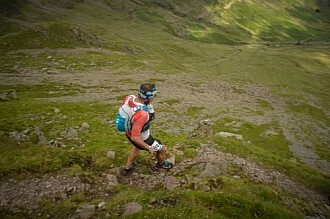 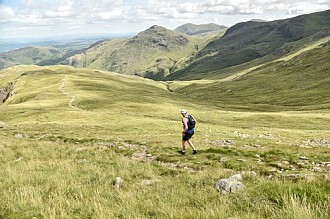 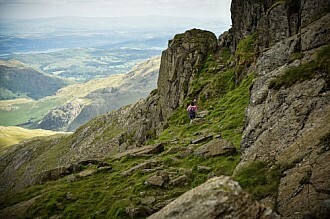 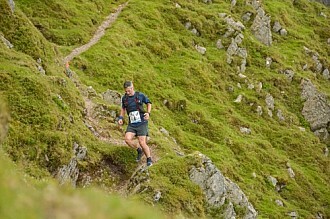 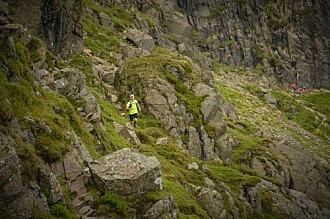 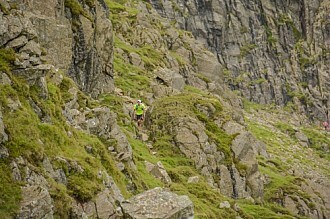 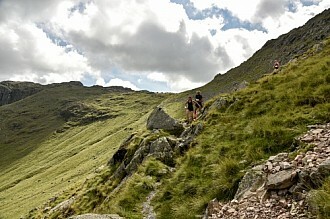 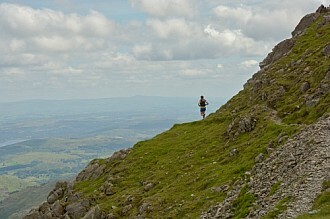 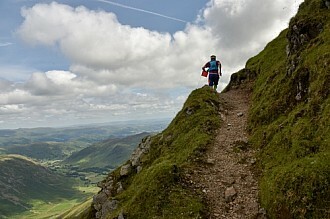 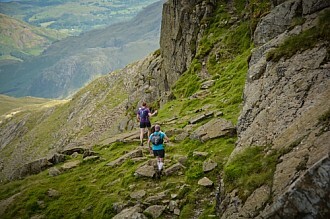 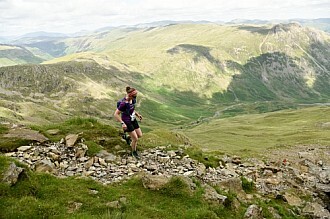 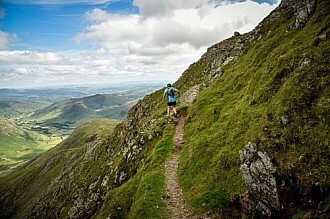 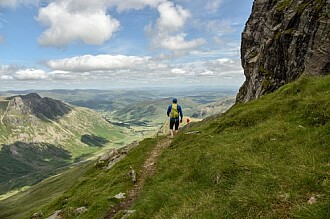 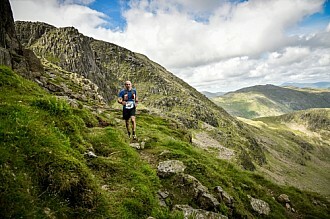 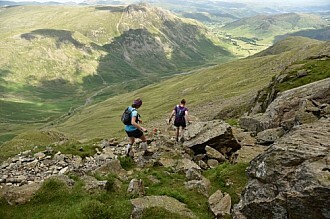 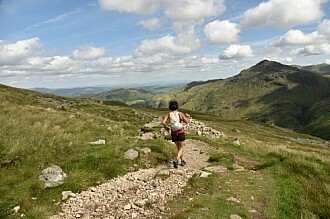 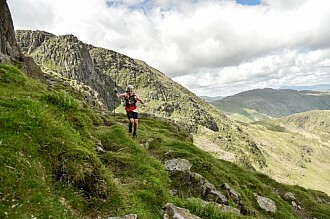 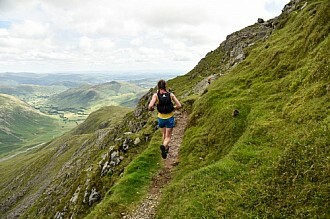 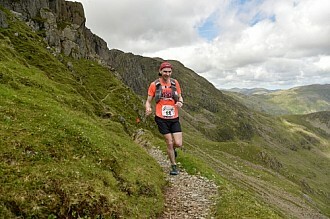 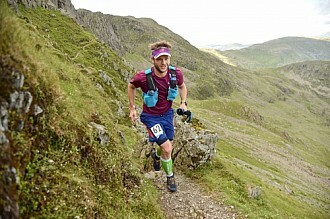 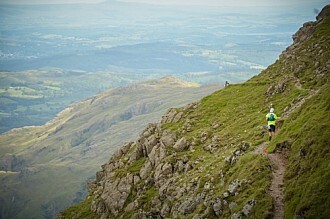 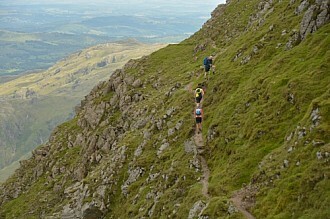 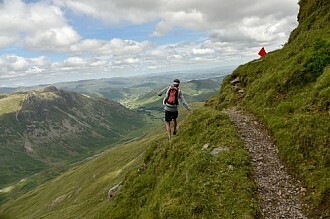 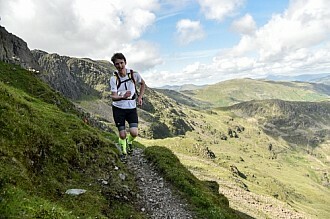 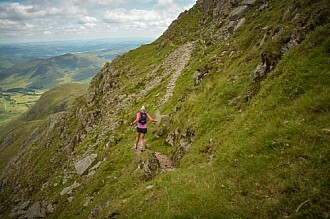 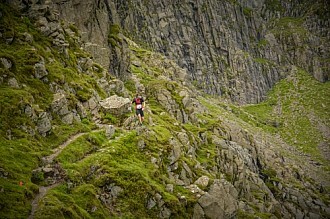 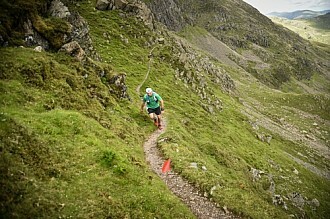 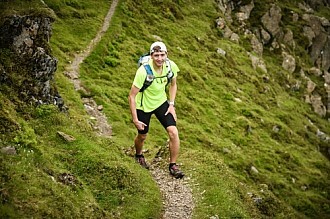 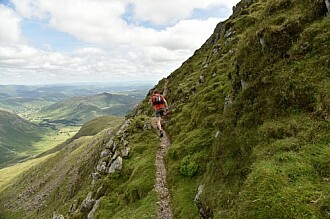 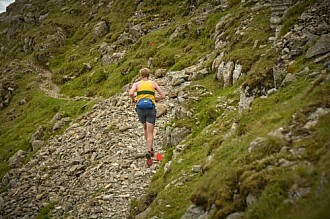 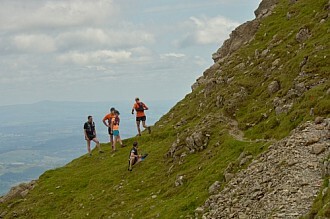 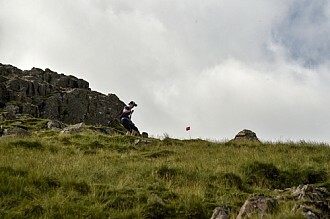 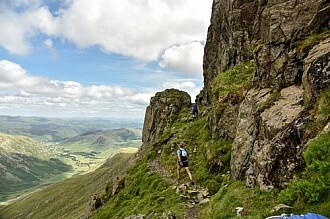 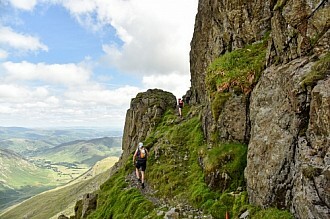 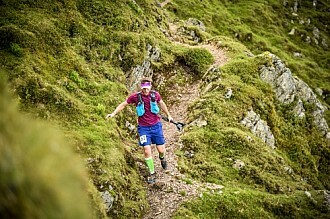 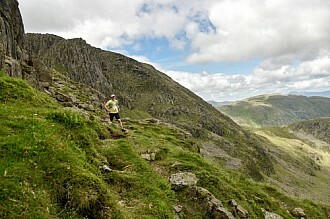 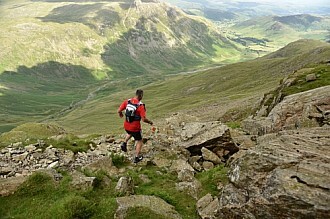 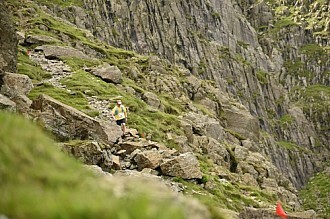 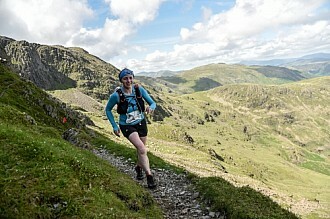 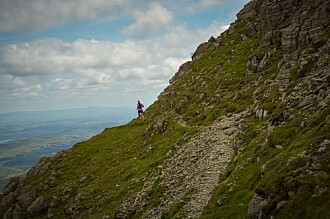 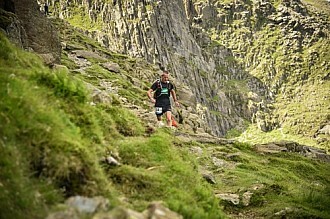 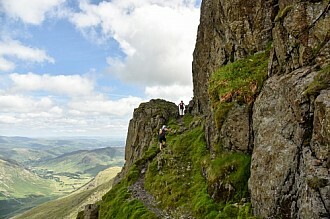 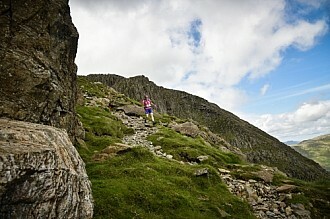 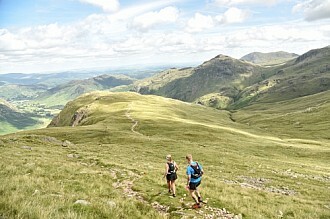 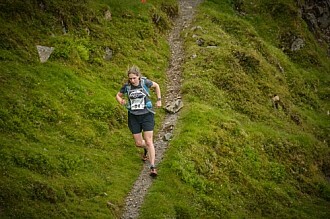 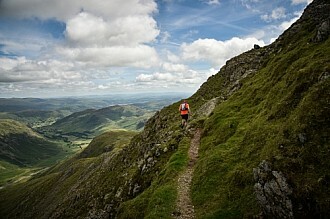 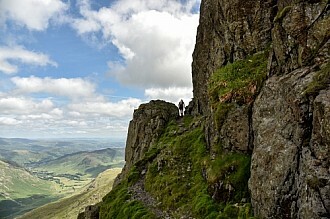 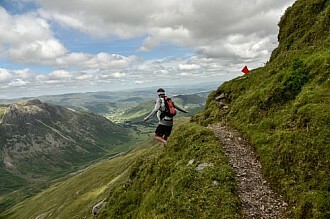 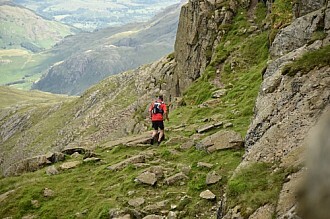 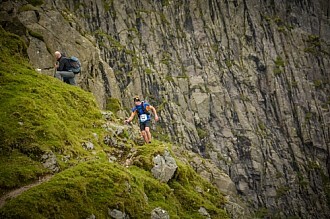 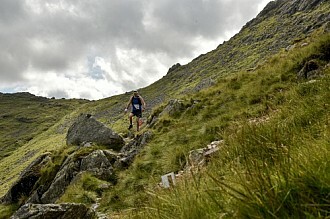 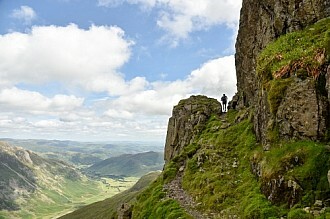 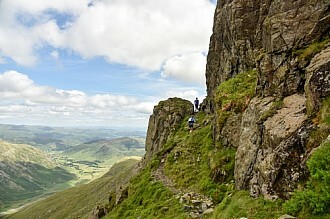 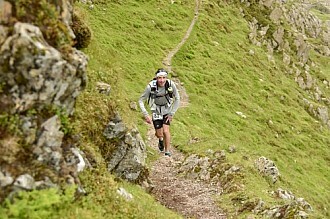 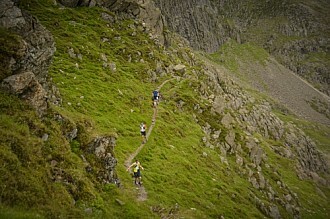 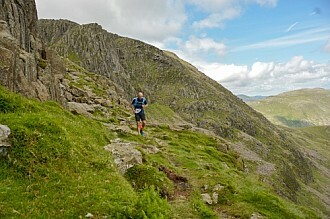 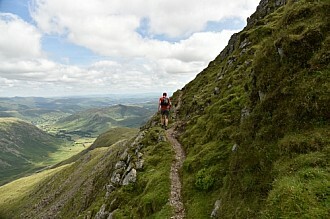 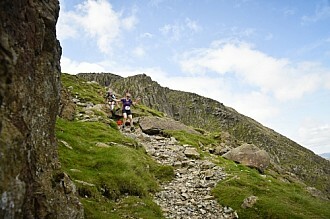 Photos were taken by Mick Kenyon of racingsnakes.com during the Scafell Sky Race 2017. 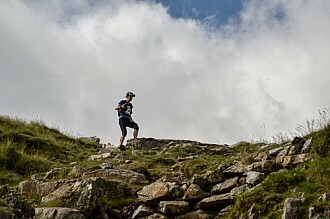 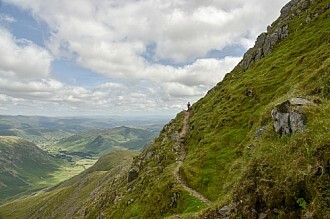 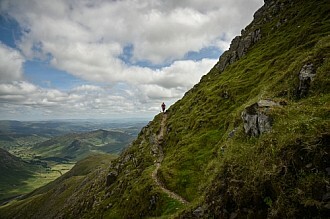 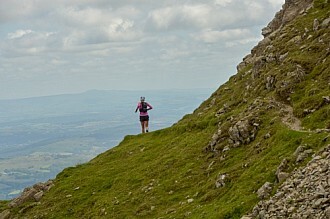 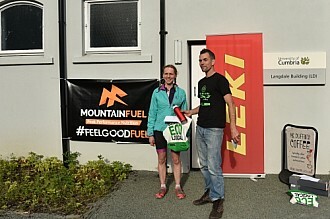 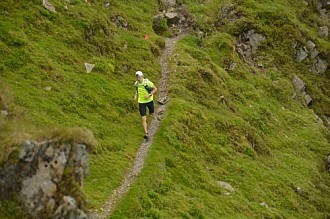 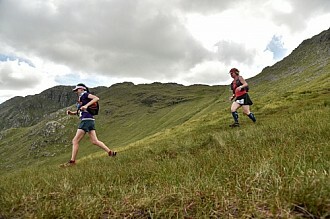 The race was held in good conditions after the previous days bad weather had passed.